Zakład Metalurgiczny „WSK Rzeszów" Ltd. is a company with over 60 years of tradition in foundry branch and machining. Almost 90% of the company's revenue comes form export as its products are being sold to the most demanding world markets in Europe and North America. 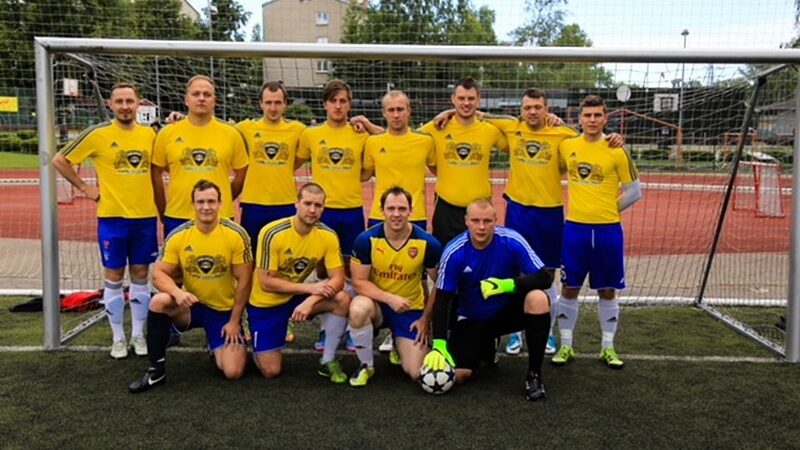 Football in Zakład Metalurgiczny „WSK Rzeszów" has a long history as annual competitions between the departments had been played for many years. 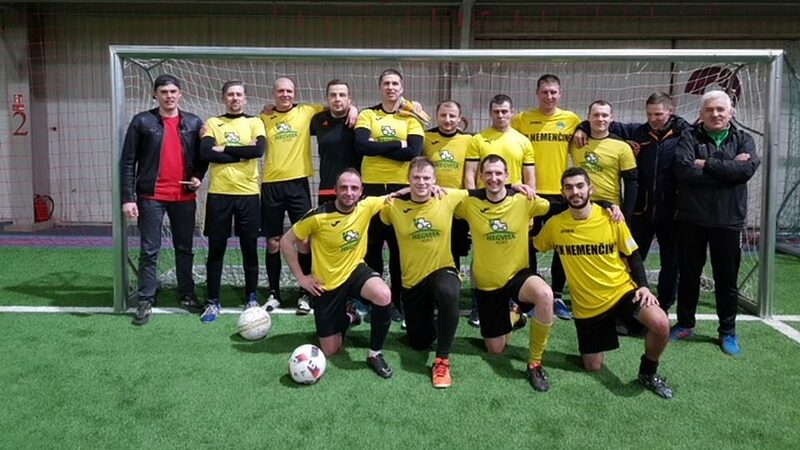 In 2016, the employees of the company created a team with the aim to enter the local business league Liga Firm Rzeszów. This is the only competition in which the team participates regularly. Moreover, Zakład Metalurgiczny „WSK Rzeszów" has won Liga Firm Rzeszów 2 times in a row and finished the last league campaign undefeated. 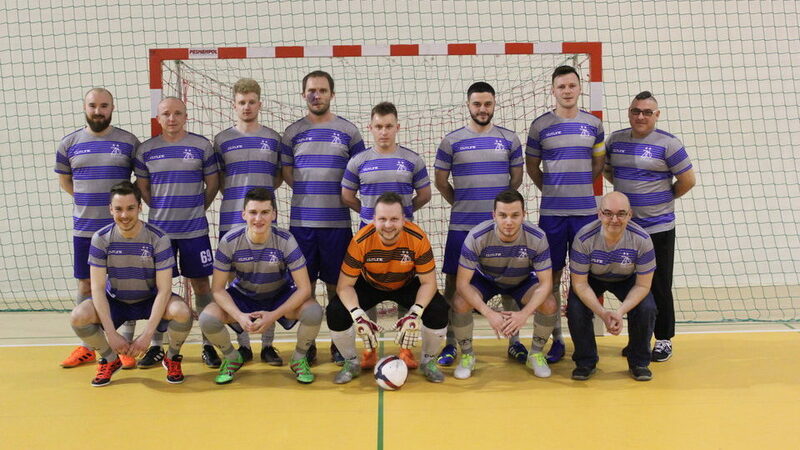 Another notable success of the team is the third place at the Inter-branch Polish Championship in Sandomierz. The forthcoming EFBLU European Tour 1 will be the first opportunity for Zakład Metalurgiczny „WSK Rzeszów" to test themselves against teams from other countries.